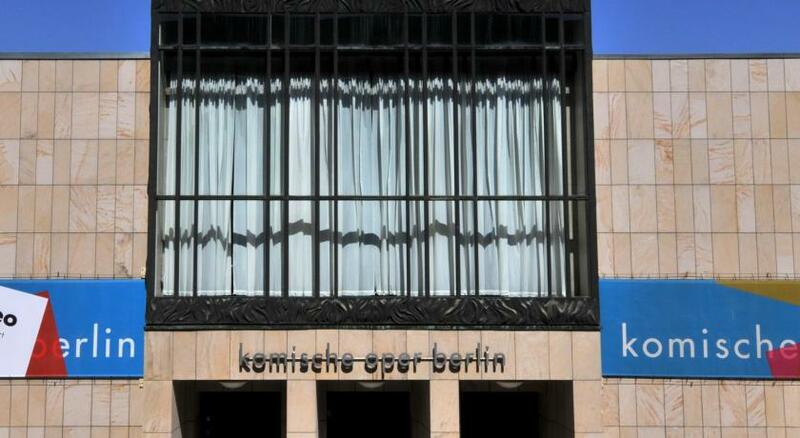 Lock in a great price for Sofitel Berlin Gendarmenmarkt – rated 8.8 by recent guests! 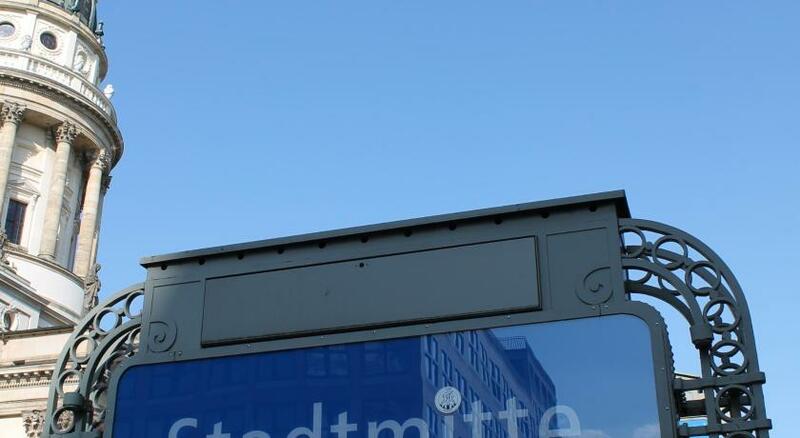 This is a wonderful hotel, right on the center of Berlin, superb restaurant and breakfast, super friendly staff and very helpful concierge - recommendations and assistance was great. The location is perfect, close to all major attractions. Great location, friendly staff and a very comfortable room. Location was great. Staff were very kind and helpful. Valet parking was very good. Everything was great - bright room with a view, excellent shower and comfy bed! Staff were especially friendly and accommodating. Prime location, very easy to get to wherever you need to go. Staff are friendly. Good value for money. We had a room on the level with balconies overlooking the market square. It was nice to sit at the small setting and have a glass of wine late at night. 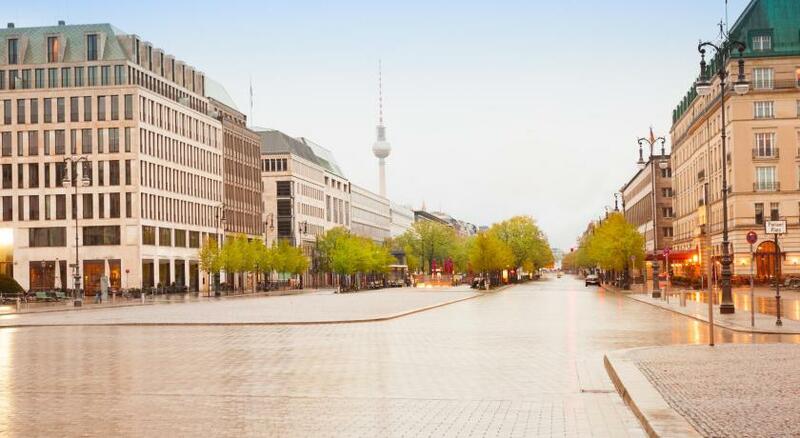 Sofitel Berlin Gendarmenmarkt This rating is a reflection of how the property compares to the industry standard when it comes to price, facilities and services available. It's based on a self-evaluation by the property. Use this rating to help choose your stay! 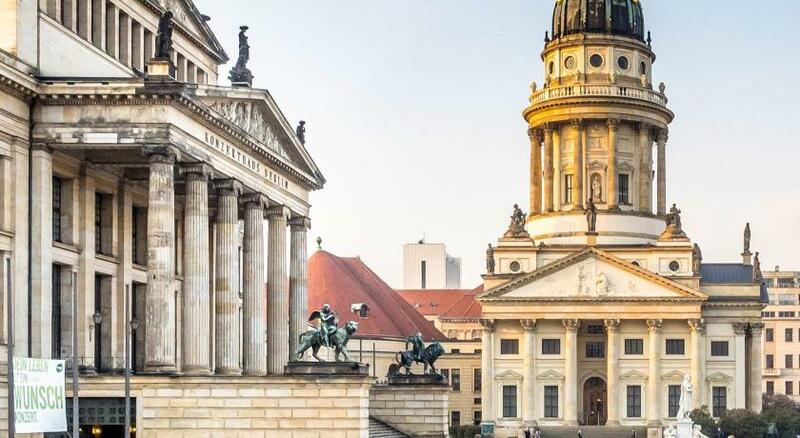 Centrally located on Berlin’s Gendarmenmarkt Square, this luxurious hotel offers Austrian gourmet food, exclusive spa facilities, and stylish rooms with marble décor. 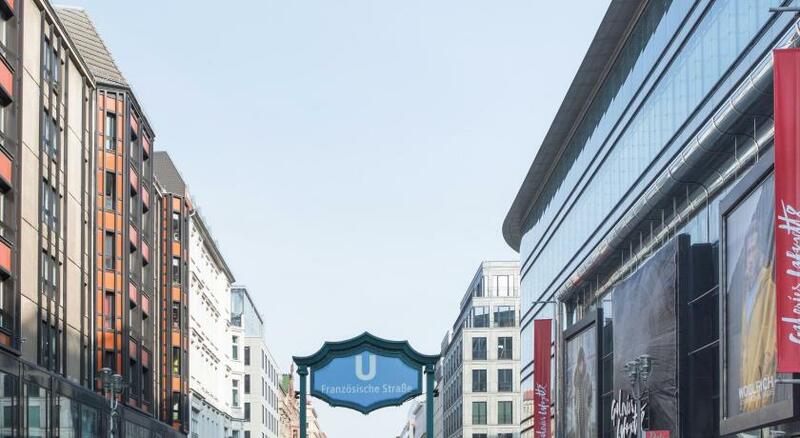 Französische Straße Underground Station is 350 feet away. German and Austrian specialties and fine wines are served in the Viennese-style Aigner restaurant. High-quality drinks are offered by the Sofitel's Aigner bar. 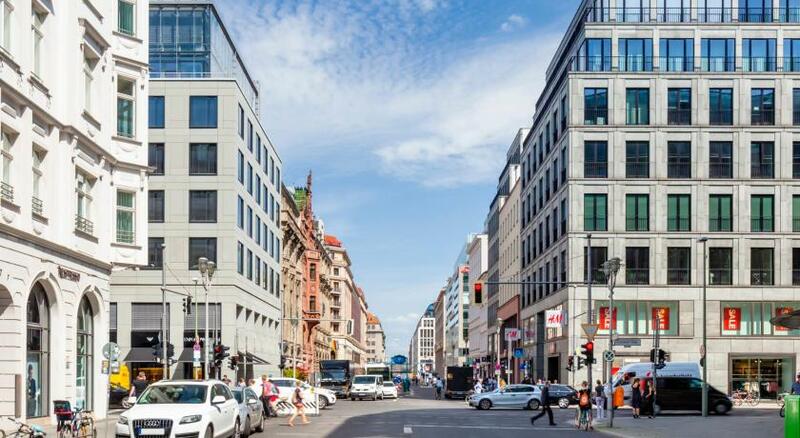 The Friedrichstraße shopping street is 350 feet away from the Gendarmenmarkt Sofitel. Valet parking is available on site. 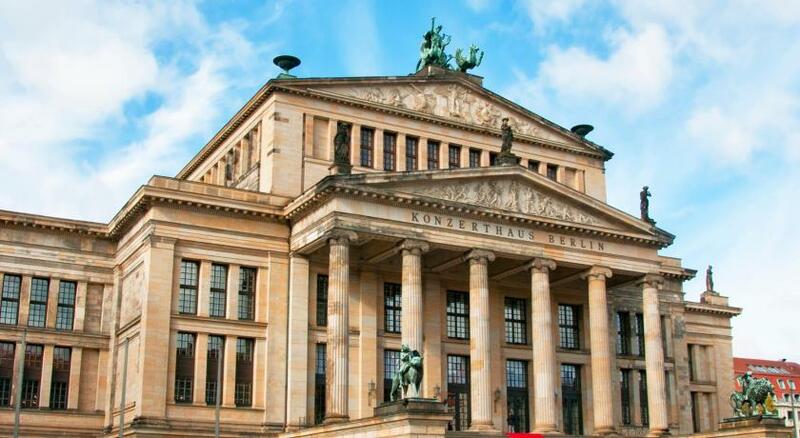 When would you like to stay at Sofitel Berlin Gendarmenmarkt? Featuring a spacious sitting area, air conditioning and Hermes toiletries. An extra bed is not available in this room category. 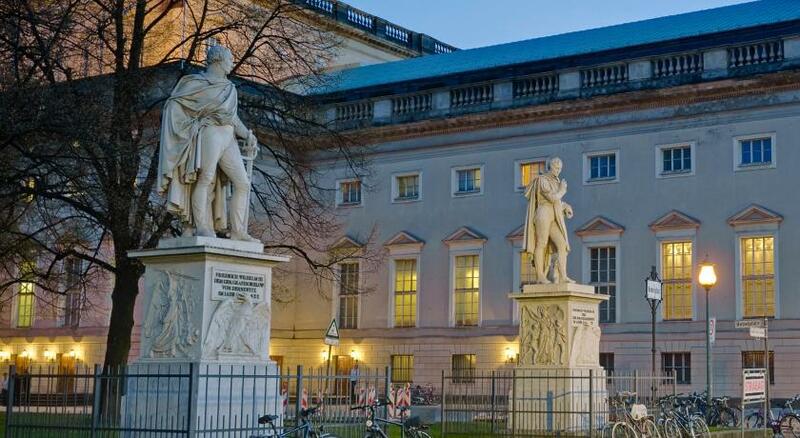 Spacious room facing the quiet courtyard or Gendarmenmarkt Square. Featuring a Nespresso coffee machine, air conditioning and exclusive Hermes toiletries. Featuring extra space and air conditioning. The room features separate sleeping and living areas, flat-screen satellite TV, a private bathroom, and has a view of the square. 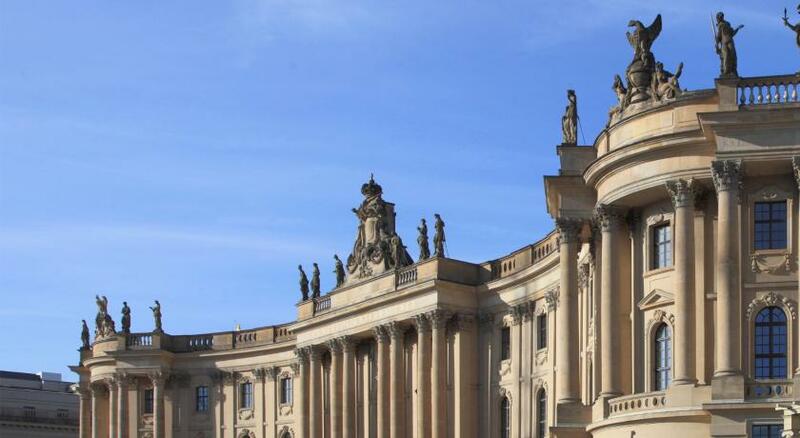 House Rules Sofitel Berlin Gendarmenmarkt takes special requests – add in the next step! Sofitel Berlin Gendarmenmarkt accepts these cards and reserves the right to temporarily hold an amount prior to arrival. Excellent location very comfortable room and friendly helpful staff. Poor house keeping & unable to control room temperature . The staff was really working hard to make sure we were satisfied with our stay. Very accommodating and helpful. Location is great, very easy to navigate the city from that point for our business meetings. Breakfast was great. Great value for money, super clean, staff was excellent, breakfast delicious - much too choose from and location was very convenient as well. Will definitely come back! Location, staff service and the room was simply wonderful. The room was just too hot all the time. We had to keep our windows open all night to be able to sleep. Location to the Christmas Market. There was no seating area in bar - it was for diners only. Good location and next to excellent Christmas market, helpful friendly staff, quality decor and fixtures etc - room well equipped and kettle provided on request. Great location, friendly staff, ultra-comfortable beds. The hotel did not offer a breakfast which would have been saved time searching the neighborhood for a good breakfast.